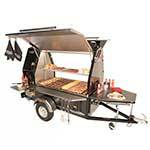 The Flaming Cooks Mobile BBQ Success with Trailblazer BBQ! 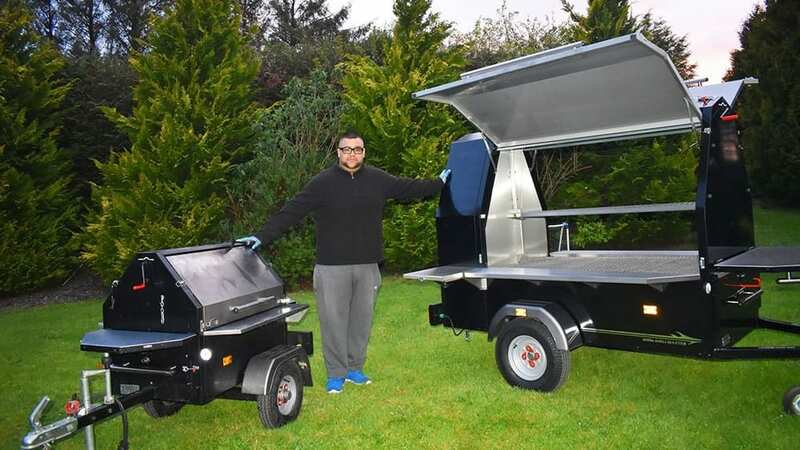 Just one year after purchasing his first Trailblazer BBQ, Jack, the Flaming Cook is back for Trailblazer number two as business continues to grow! 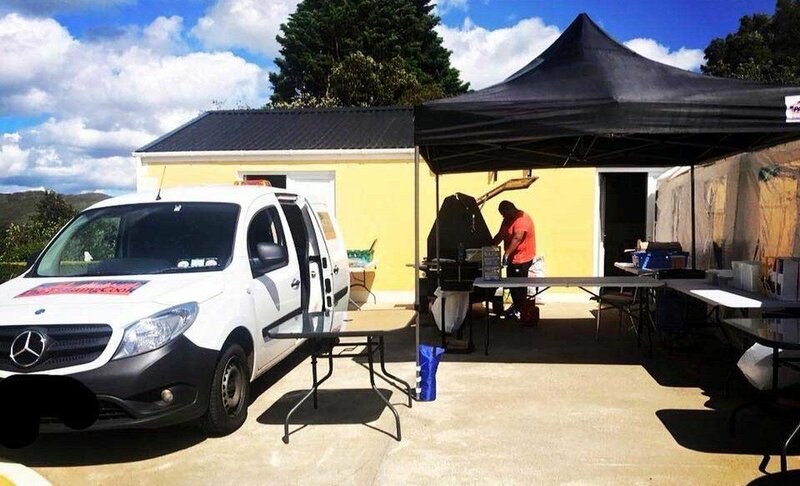 Based in North Cork, The Flaming Cook joined the Trailblazer family in August 2017 as Jack decided it was time to kick start his own mobile BBQ catering business. 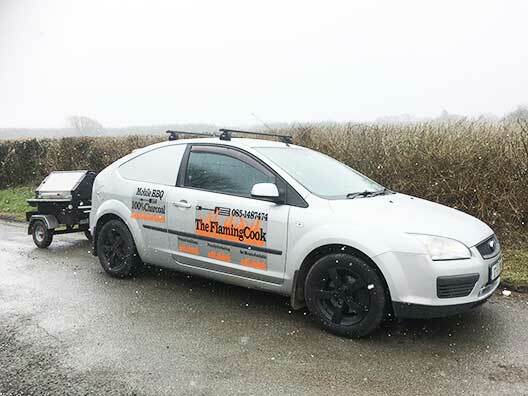 One year down the line and it’s great to see Jack returning to us for a larger Trailblazer due to rapid business growth! 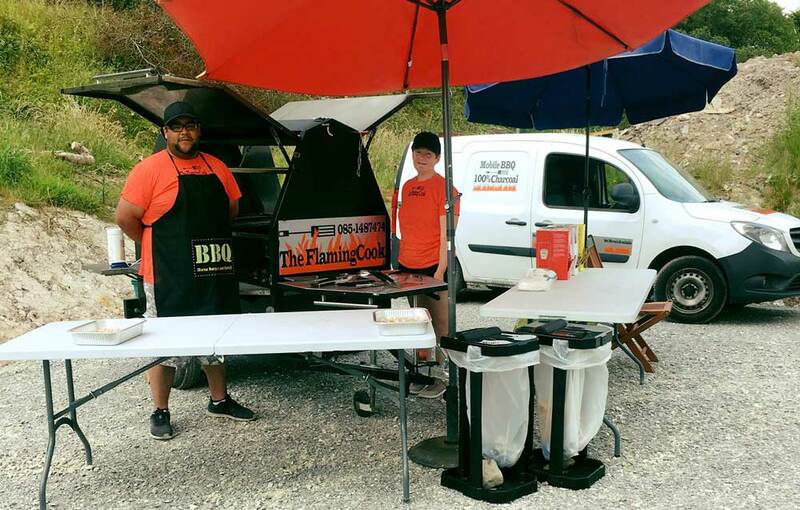 We decided to take this opportunity to catch up with Jack, his journey with Trailblazer BBQ and how it has impacted his mobile catering business. 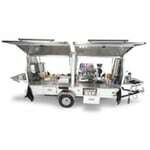 The Flaming Cook is a 100% mobile, charcoal fueled BBQ catering business that brings authentic flavor to any social gathering or outdoor event. 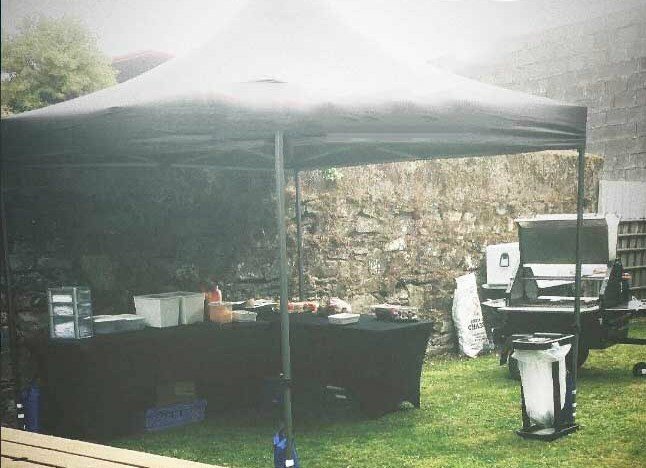 Supporting local businesses, Jack sources his beef burgers, lamb/chicken kebabs, chicken wings and award winning sausages all from local butchers. 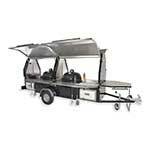 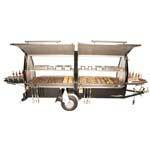 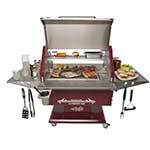 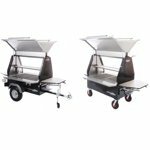 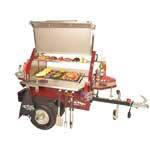 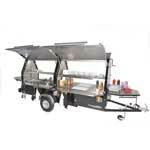 Has Trailblazer added much value to your mobile bbq business and when did you decide it was time to upgrade to the 600s? 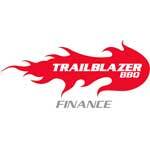 How did you find Trailblazer and what makes it work for your business? 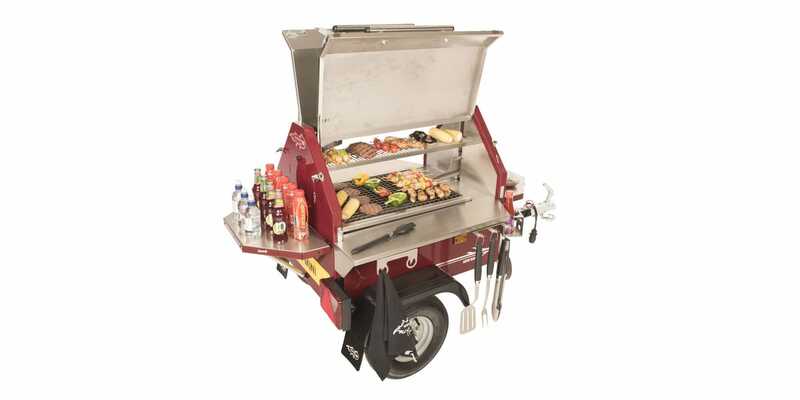 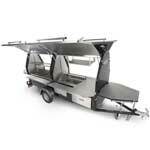 What have you favourited about your Trailblazer BBQ? 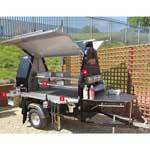 If you are interested in acquiring Jacks mobile BBQ services you can find The Flaming Cook on Facebook and also at www.theflamingcook.ie.